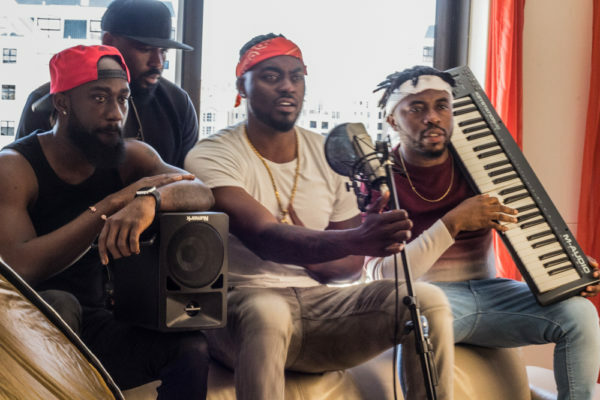 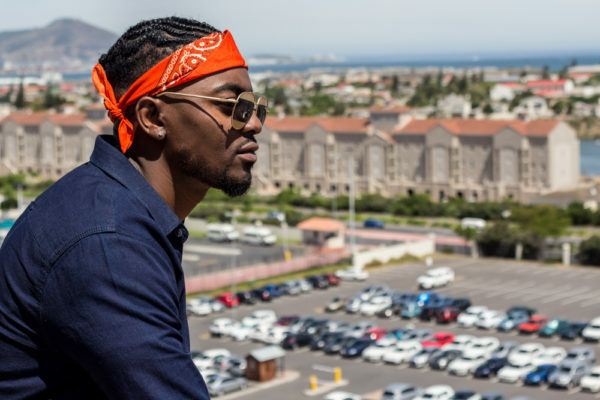 Tayo Faniran, the first runner up of 2014 Big Brother Africa is making a return to music. 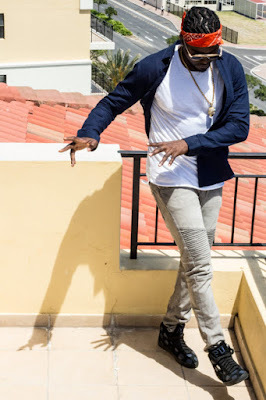 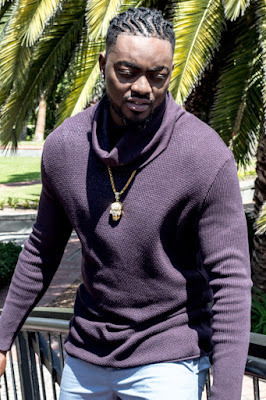 The aspirant artist, who now co-owns King Kong records with his childhood friend Olalekan Olaleye, is ready to drop a new song in the coming weeks. 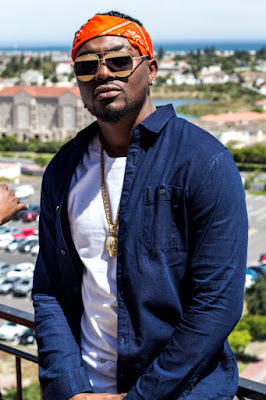 The official music video for the song titled “Girl or Money” has just been shot and directed by Samklef in Cape Town. 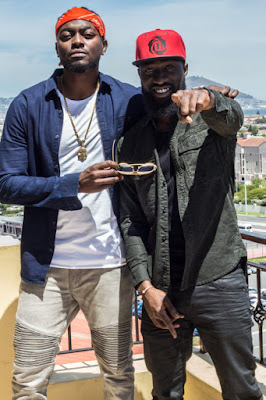 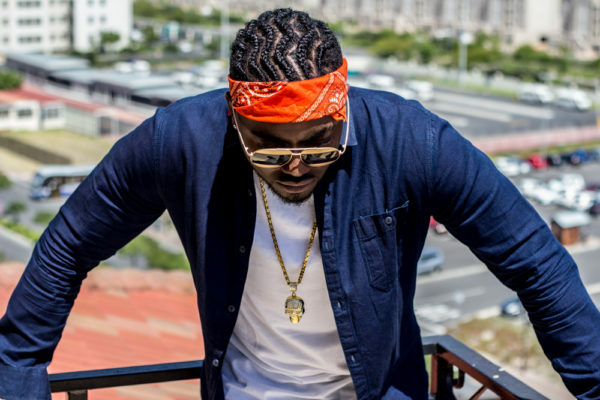 According to Tayo, “I’ve been getting a lot of calls and messages from my fans wondering what I’ve been up to lately, well I’ve been working and they are about to see the results. This song will change alot, can’t wait for you all to listen to it”.